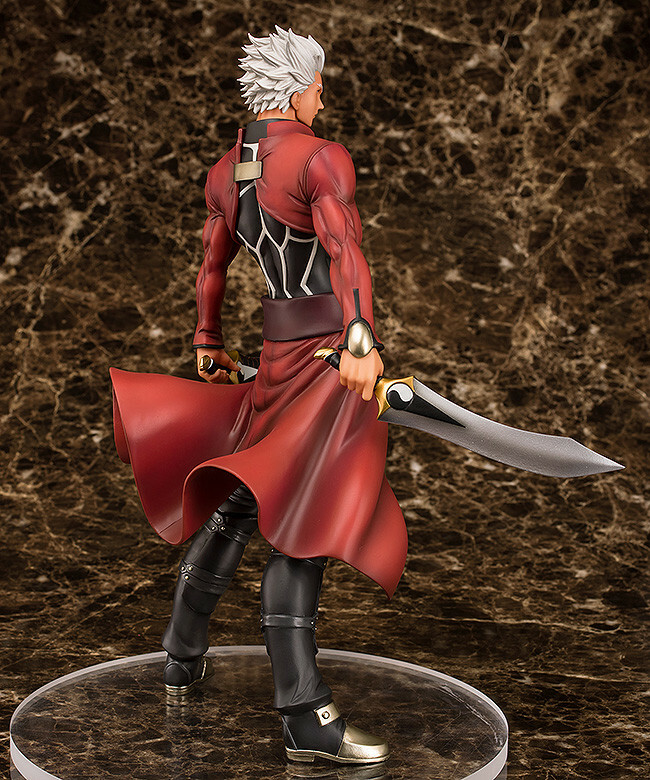 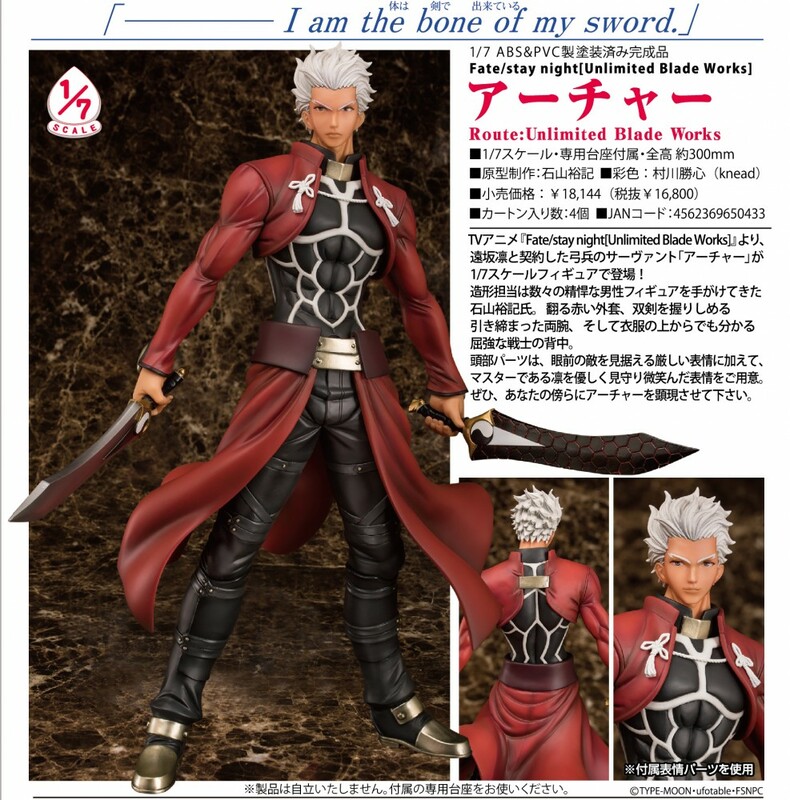 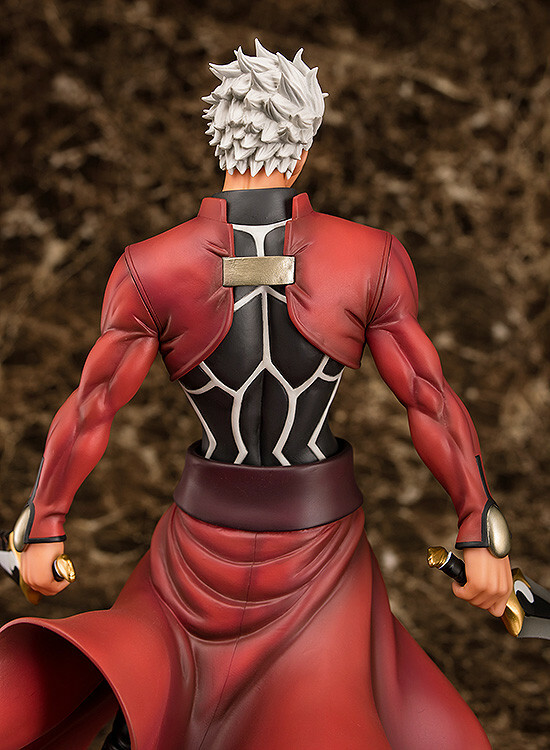 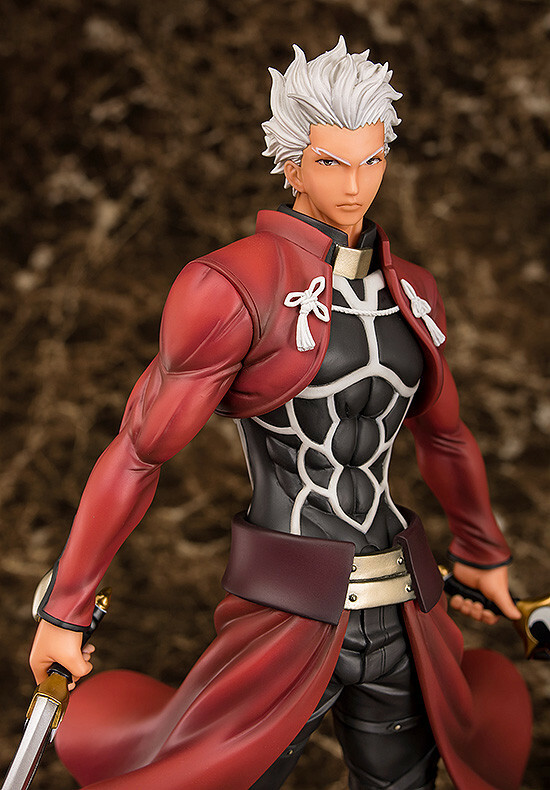 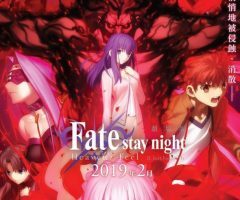 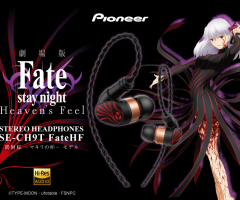 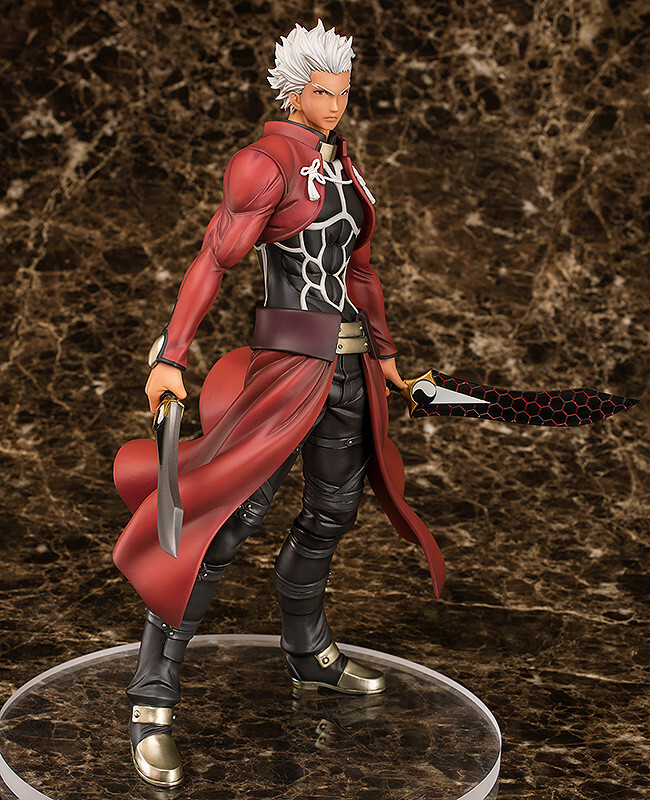 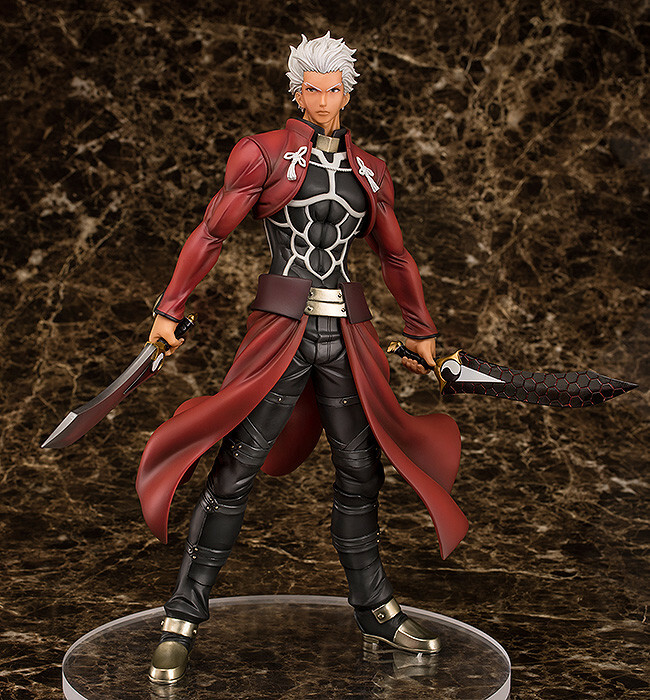 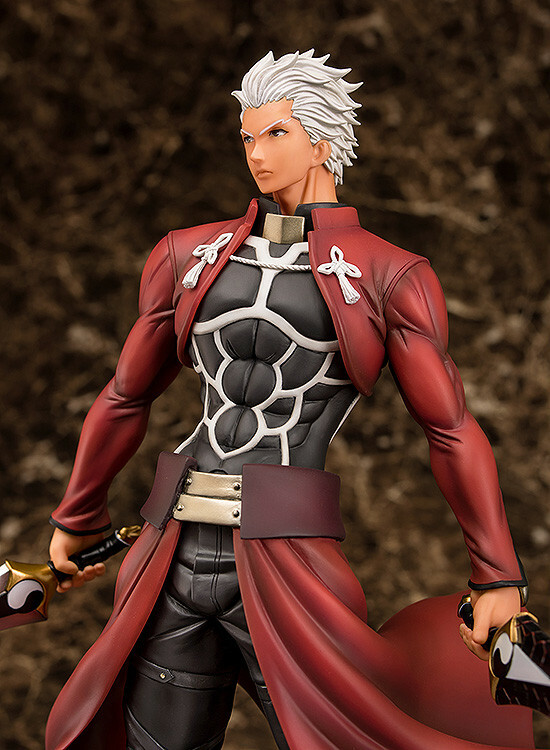 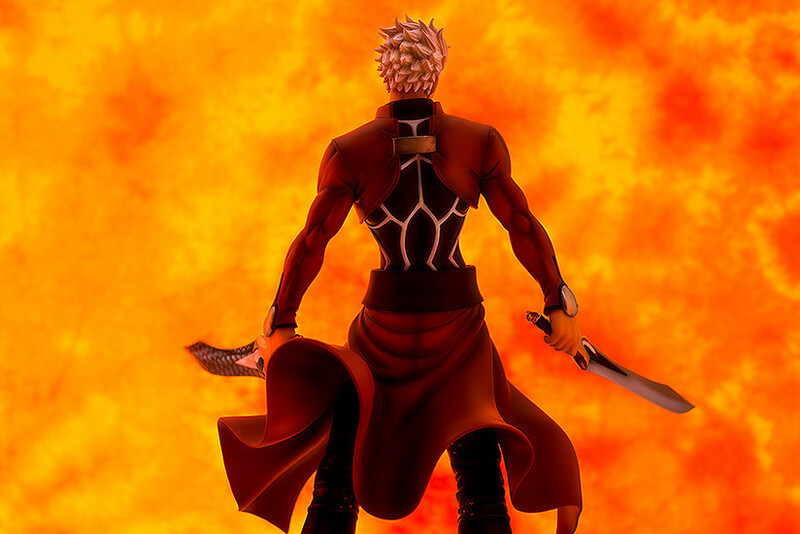 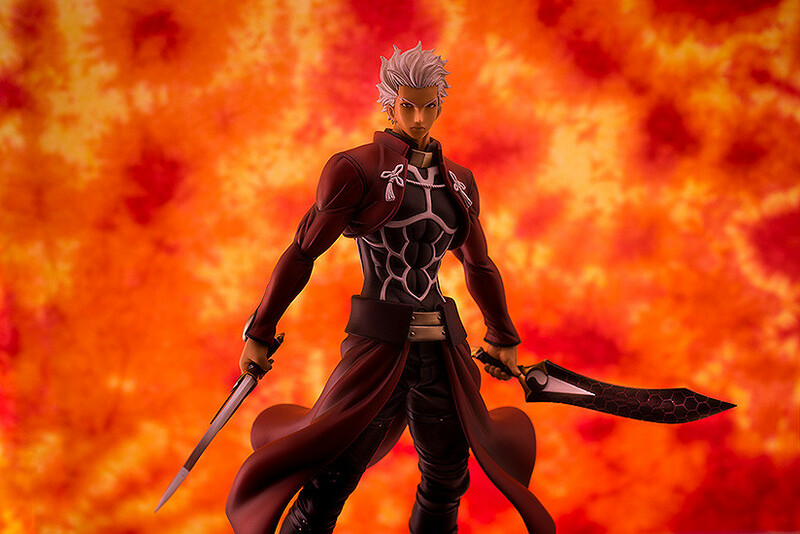 From the anime series “Fate/stay night[Unlimited Blade Works]” comes a 1/7th scale figure of Archer, the servant who made a contract with Rin Tohsaka! 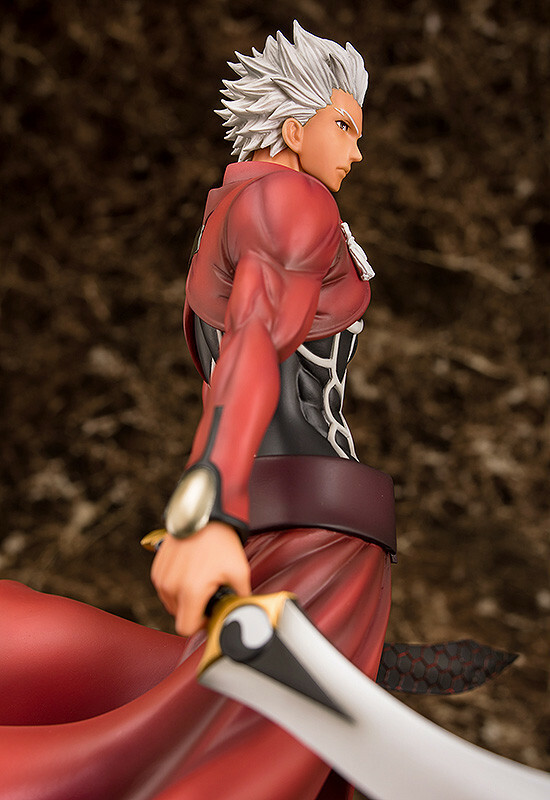 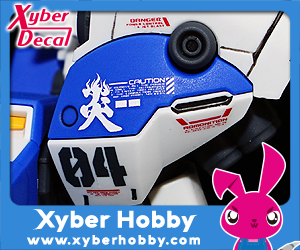 The figure has been sculpted by the male figurine sculpting veteran, Yuki Ishiyama! 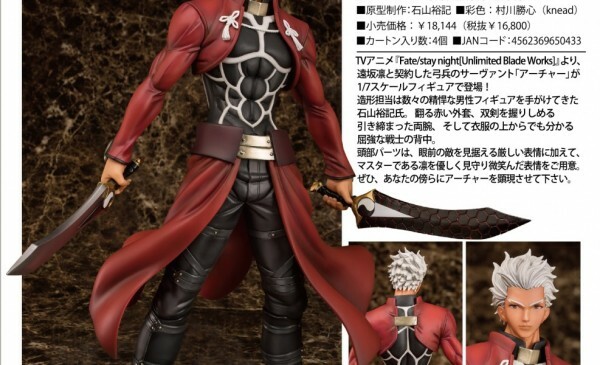 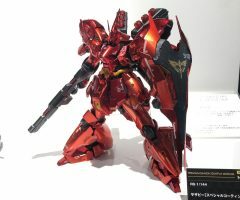 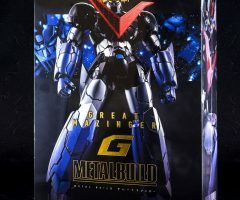 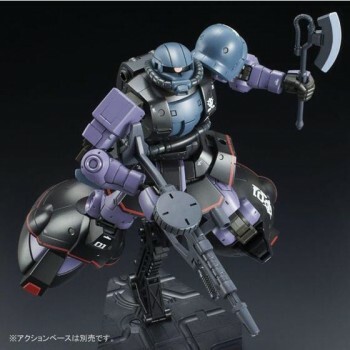 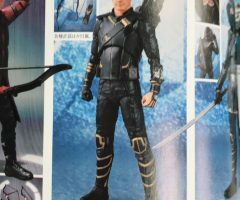 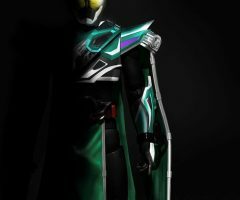 He also comes with two interchangeable head parts – the first is a serious expression for staring down any opponent that comes before him, and the second is a much more gentle smiling face, perfect for watching over his master. 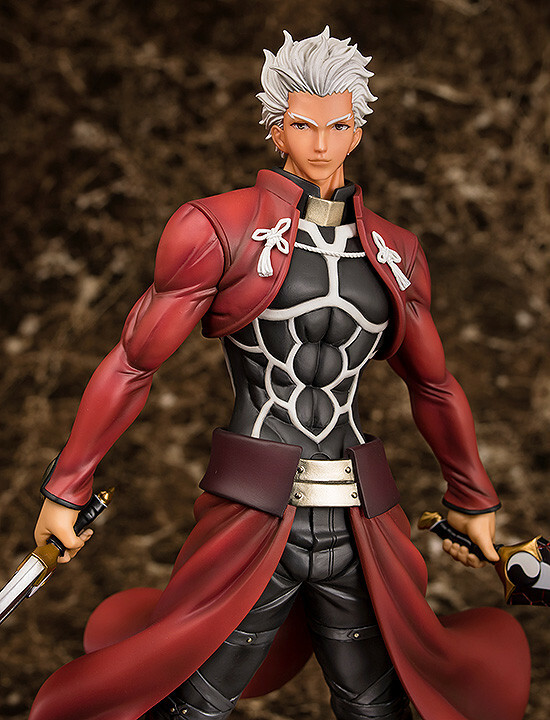 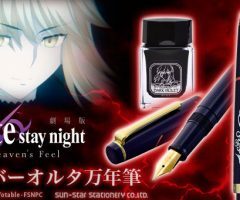 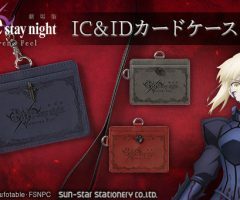 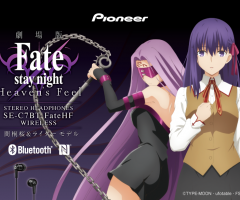 Be sure to add the powerful servant to your collection!